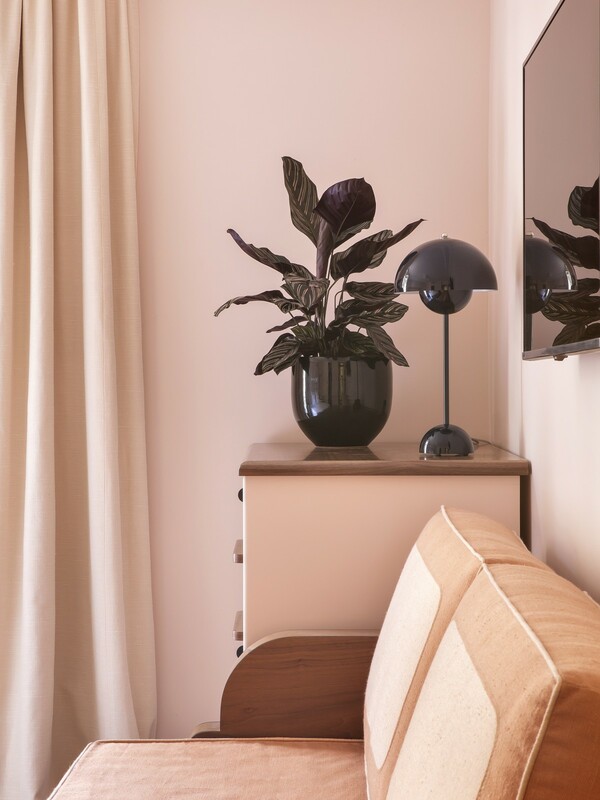 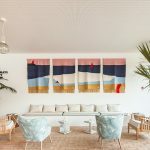 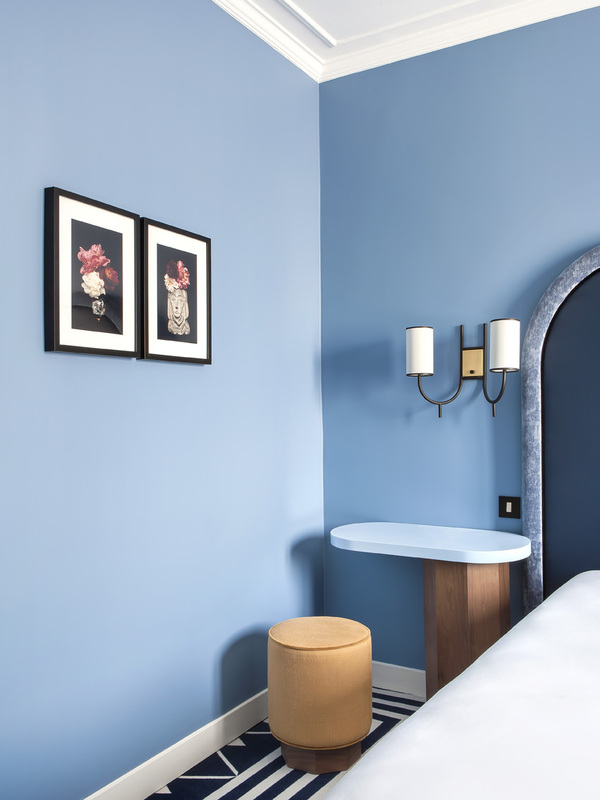 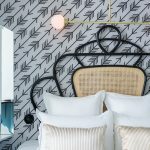 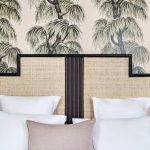 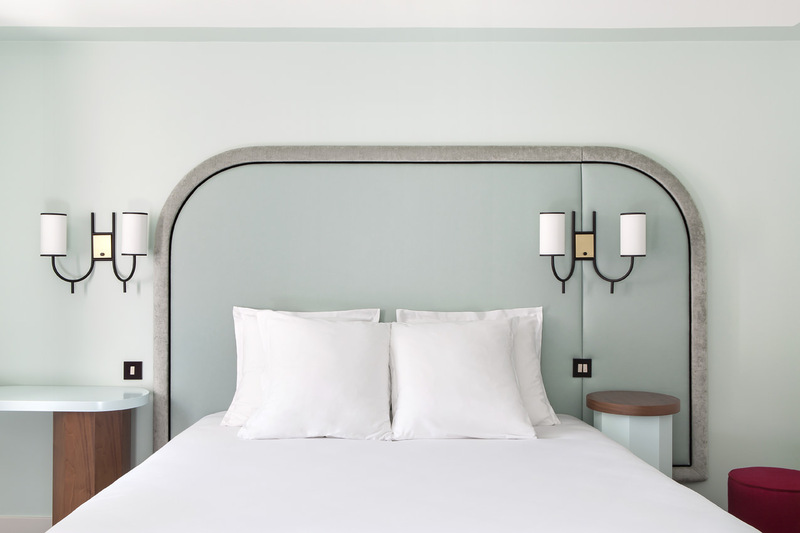 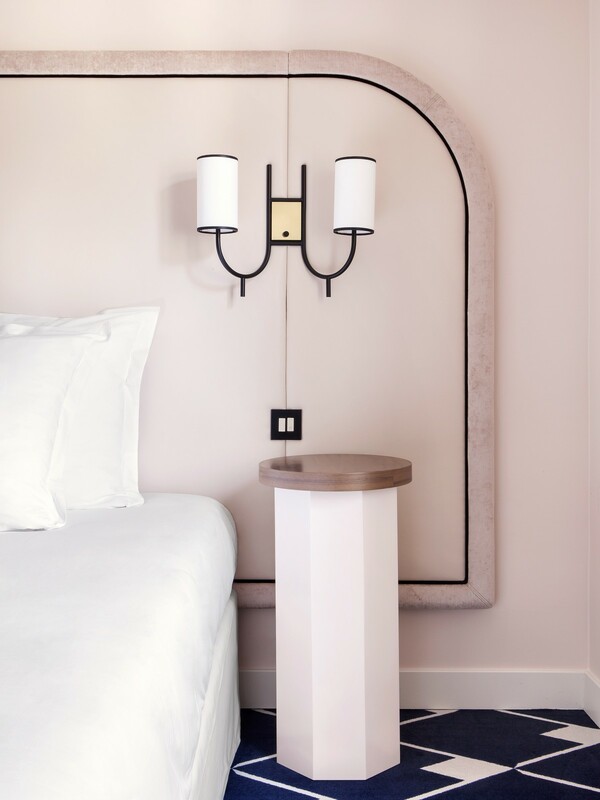 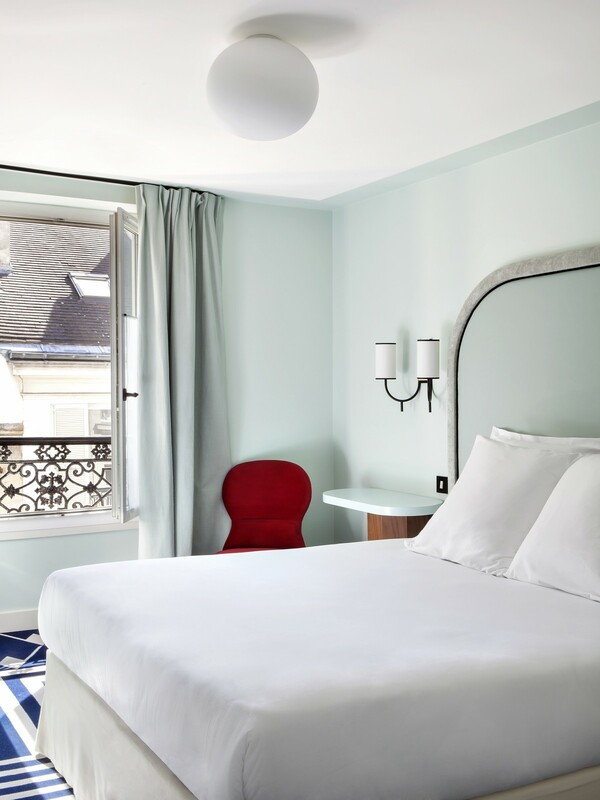 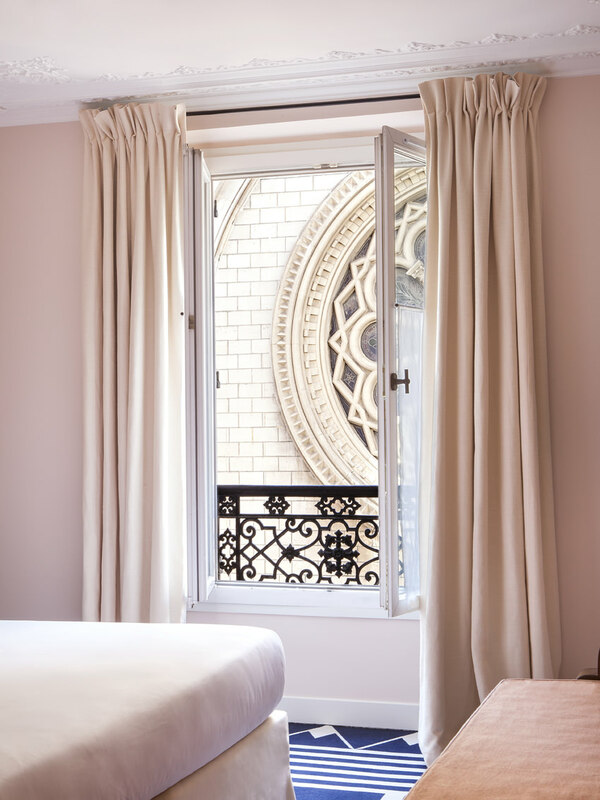 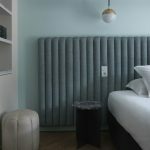 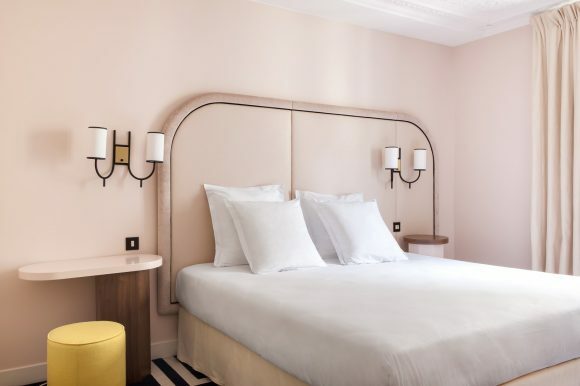 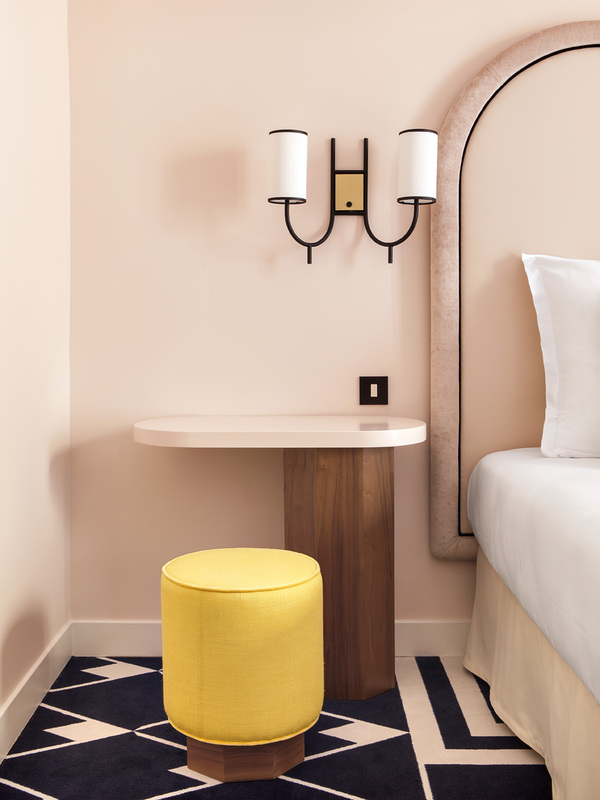 After Hotel Panache and Hotel Paradis Adrien Gloaguen has now opened his third hotel in the Paris 9th district. 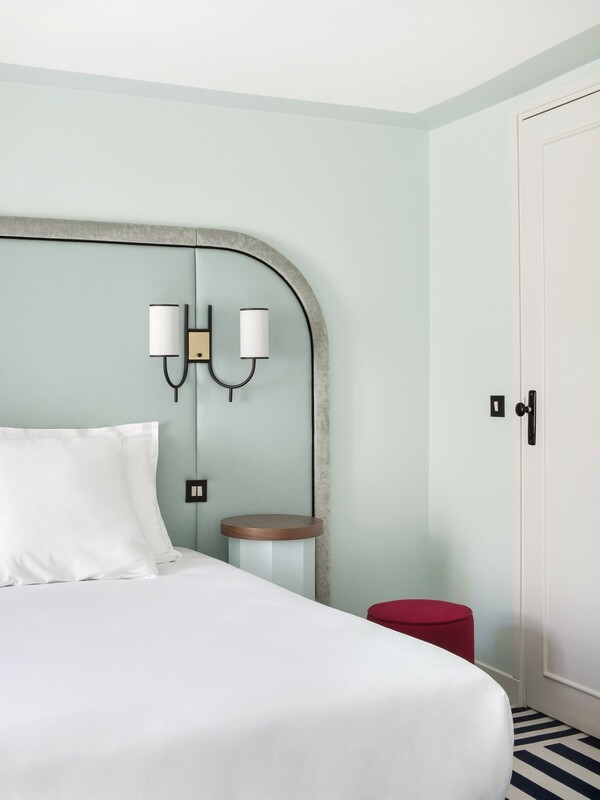 The trendy and intimate Hotel Bienvenue offers calm rooms and green spaces throughout the inside and exterior of the hotel. 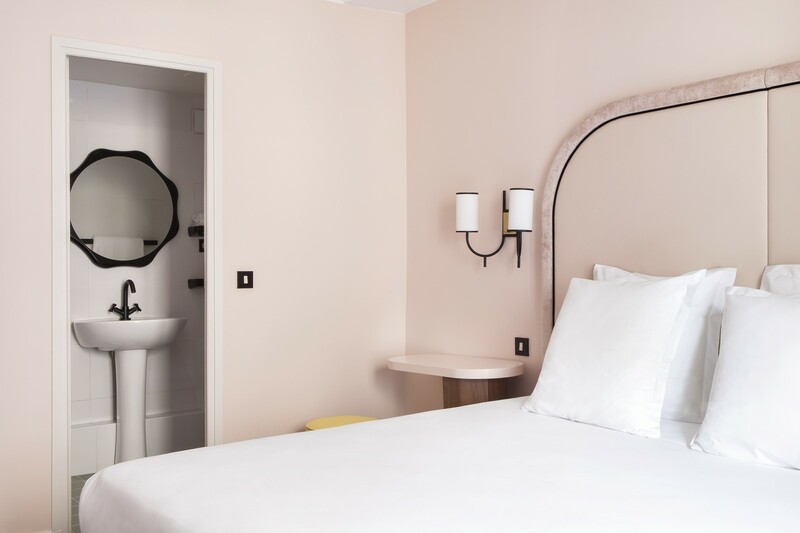 Groups and families are welcome, the monochrome rooms are classified into five types: single, double, twin (2 single beds), triple (2 single beds and a sofa bed), quadruple (1 double bed and 2 single beds) and a bigger privilege room for two people. 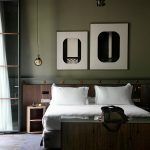 The bar is a speakeasy for parties and cocktails, a restaurant will open in September.